Why are INTEGRATED #VITALVISION™ AND VALUES KISSAAble? Over 30 years I have worked with thousands of entrepreneurs to help them holistically create the life and business of their dreams, the future they REALLY want, using tailormade packages from my specially developed programmes including creative holistic VitalVision Blueprint™ Visioning and Visualisation, VitalVision™Strategic Brainstorming, VV Strategic Right Action Planning™, ‘Six Steps to Supercharged Success And Abundance’ and more recently my Destination Me Intensive™ – all supported by Coaching and Mentoring for practical implementation, accountability and successful outcomes. I focus my help where it is most needed, where the entrepreneur (start up or established) is blocked in their ambition for BIG SUCCESS, or stuck on a Business Plateau they cannot quite get over, (for example stuck at a certain turnover level they would like to double or treble or more) or blocked in some other way, (confidence or other issues) with either not enough or too many choices and issues about which direction to take their life and business(es) in. There is once core principle that I have found to be an individual’s KISSAA – Key Indicator for Supercharged Success And Abundance – and this is it. However BIG, ambitious and grand an entrepreneur’s #Vision, their #Values must be fully aligned to it. “Success is achieved when your Vision aligns with your Values, so being clear on your Values is Vital”. Because this IS so fundamental to success, I wanted to explain this in the simplest terms. Check your Values with your Vision for your life and business. Do they align, match, correlate? Why is it vital to have your Values aligned with your ambitious Vision? Working with people to achieve your Vision, but whose Values disagree with your own is setting yourself for conflict, disagreements and possible failure. You will be able to think of many examples where these conflicts arise in your own life and circumstances. You are passionately committed to protecting resources and the natural environment and love nature. How will you succeed in selling the idea of a product or service that requires excessive packaging, potential waste or extensive tree felling out of context. What effect does that have on you? Reflect and think of your own real-life examples where you have worked so hard and tried but failed to succeed in situations or endeavours. Honesty and truth are your core values and your work brings you into contact or requires co-operation with people you discover struggle with telling the truth or blatantly lie. What effect does that have on you? Reflect and think of your own real-life examples where you have worked so hard and tried but failed to succeed in relationship situations. Think about your own circumstances and where you have struggled to achieve in some area, look to identify either of the areas of conflict above you will begin to see why some plans are already doomed at the outset, so need rethinking, and why some relationships will never work – and you may need to decide whether to continue to compromise your values, or to walk away and in the future be aware so that you find the situations and relationships that work better for you. Values: Be aware. Find The Perfect Values Match. What are yours? List and enlighten yourself! This book is also a useful resource for entrepreneurs (entrepreneurs are leaders too!) 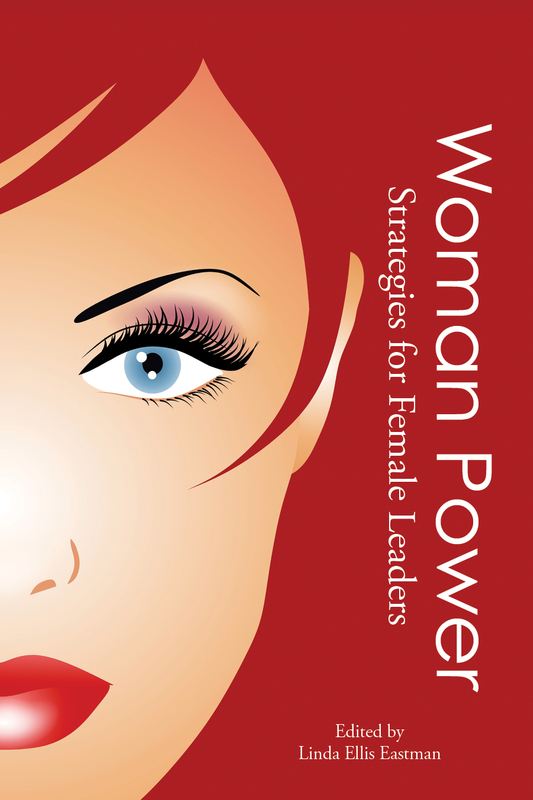 AND for men who wish to understand the thinking and leadership styles of women leaders. MILLIONAIRE MUMPRENEURS – How Successful Mums Made a Million Online and How You Can Do it Too! Mel McGee Rocks! 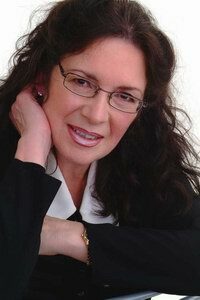 Supermummy(tm) Mel McGee, also author of The Ultimate Mumpreneur’s Guide to Online Business Success – has done it again! Mel is donating 10% of the royalties from her book to charities supporting mothers and children.